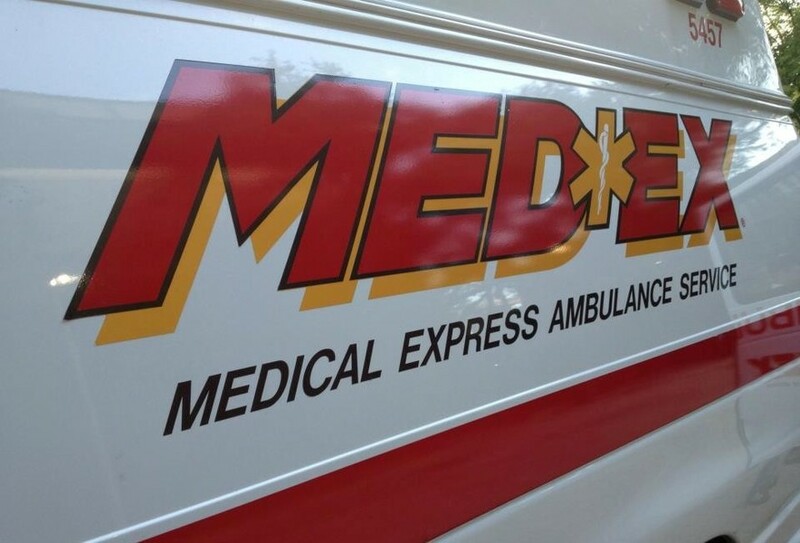 MedEx has built its reputation on a commitment to quality patient care and exceptional customer service. 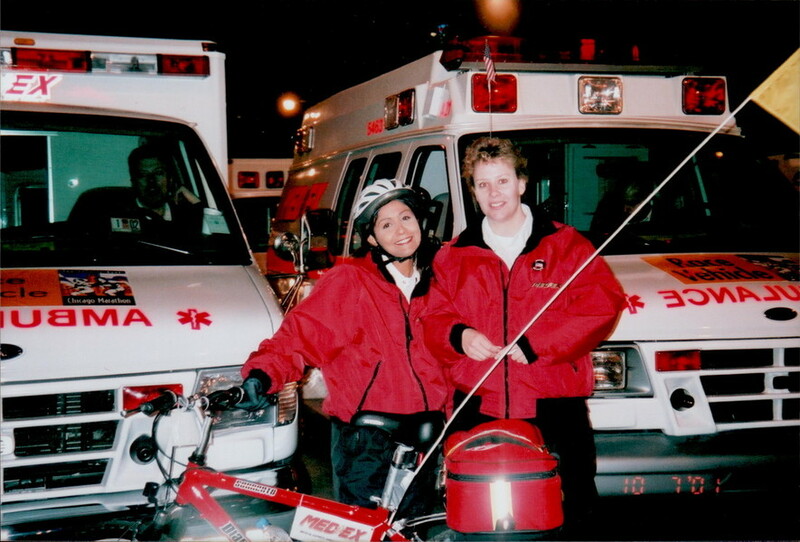 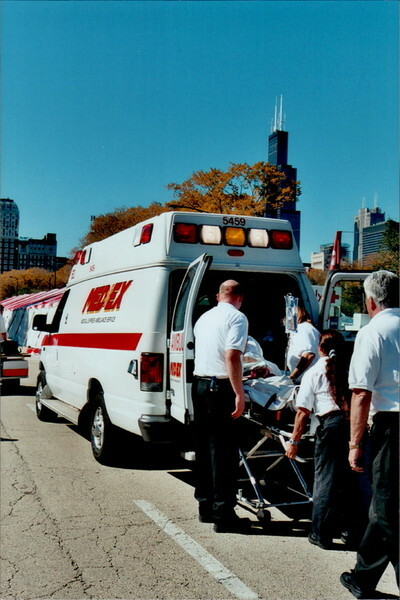 Since its inception in 1998, MedEx has grown steadily and provides all levels of ground ambulance service including a state of the art critical care program. 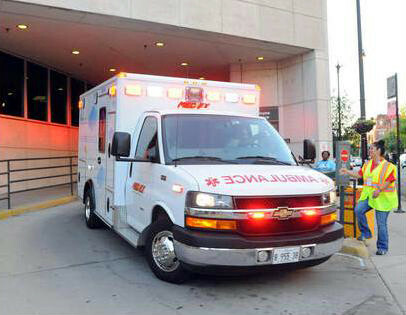 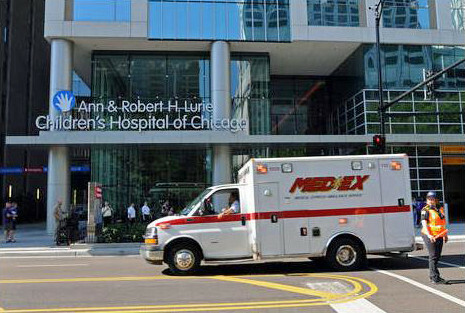 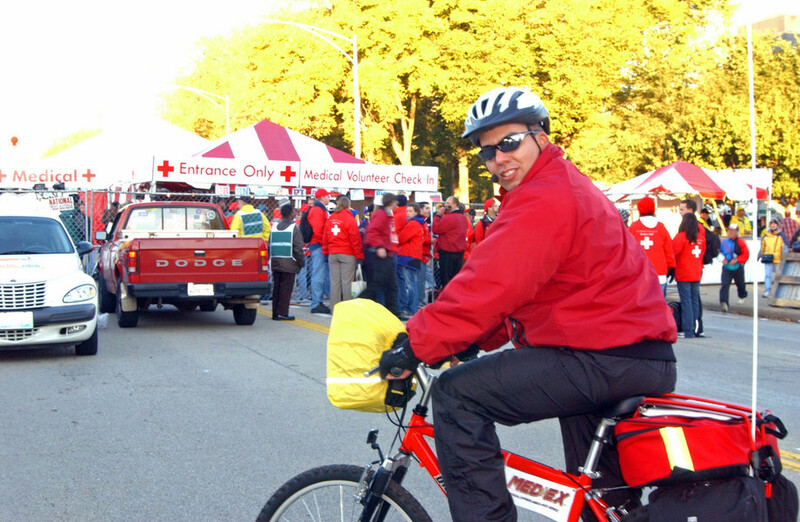 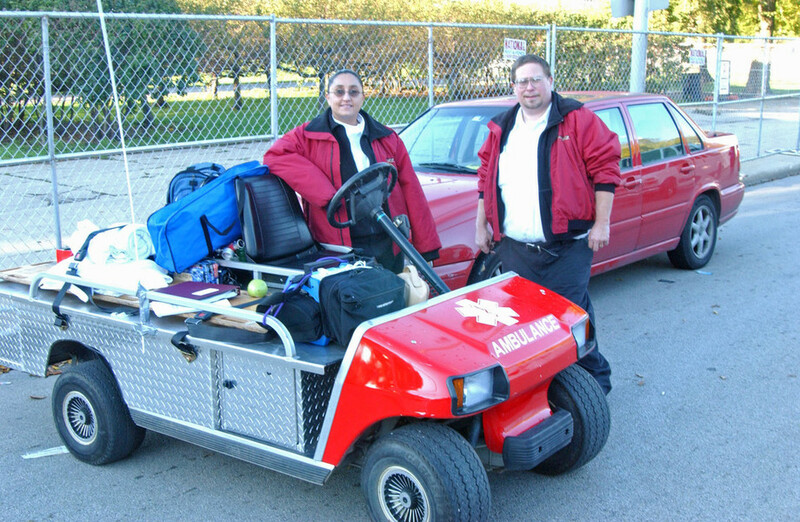 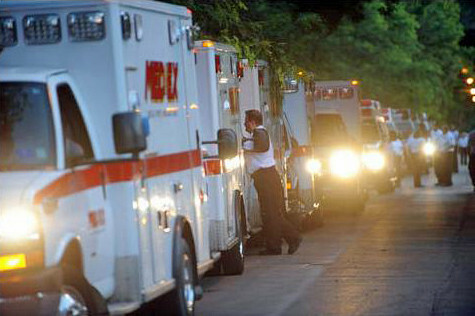 MedEx provides medical transportation services to hundreds of healthcare facilities throughout the Chicagoland area. 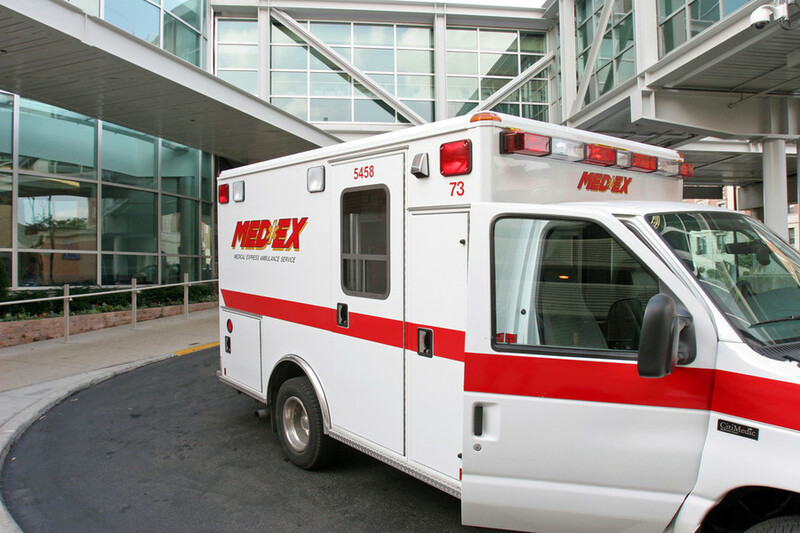 MedEx recently expanded its services and now offers an integrated air and ground ambulance service program. 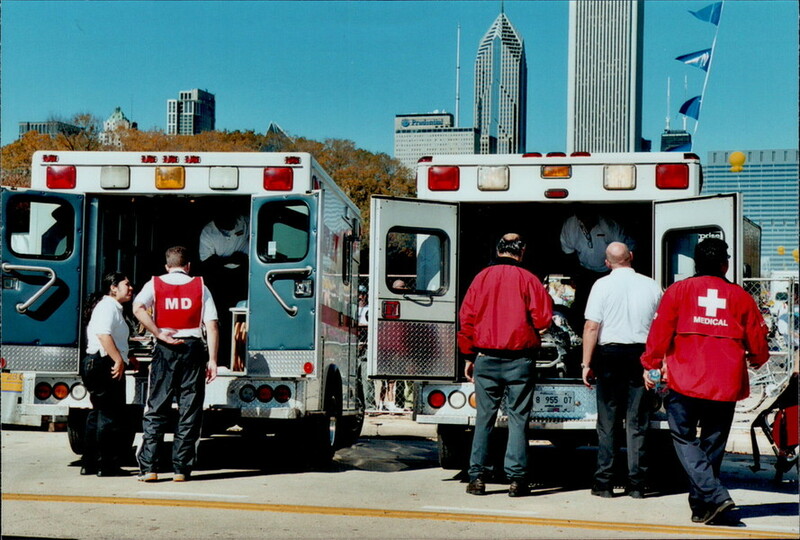 Our air ambulance services are provided through an alliance with Air Methods, America’s largest and most experienced air medical operator in the country. 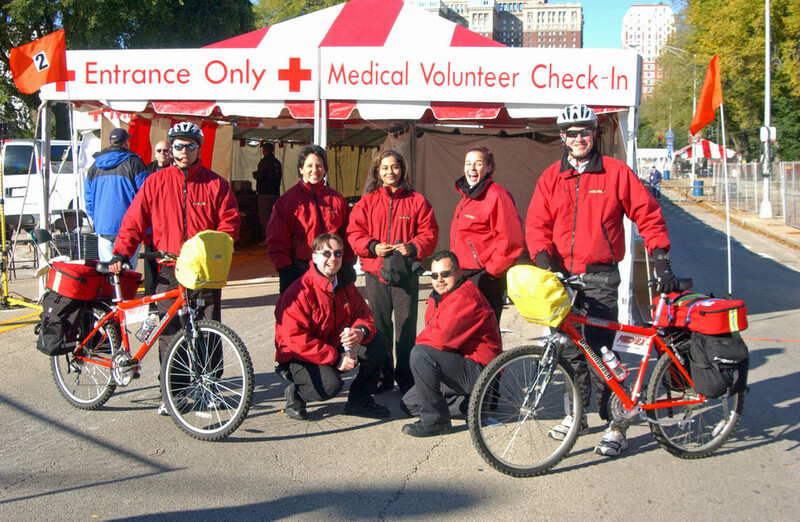 Our alliance with Air Methods exemplifies our commitment to quality patient care and excellent customer service. 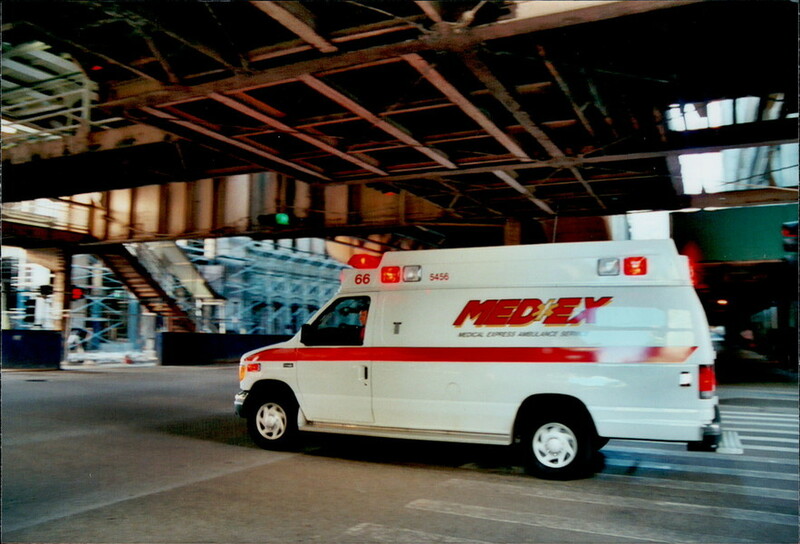 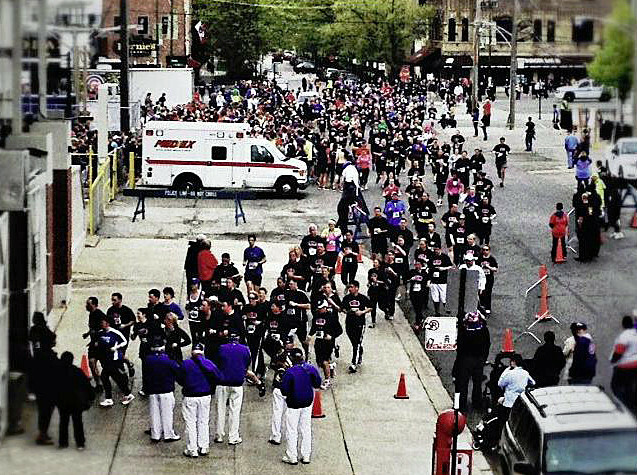 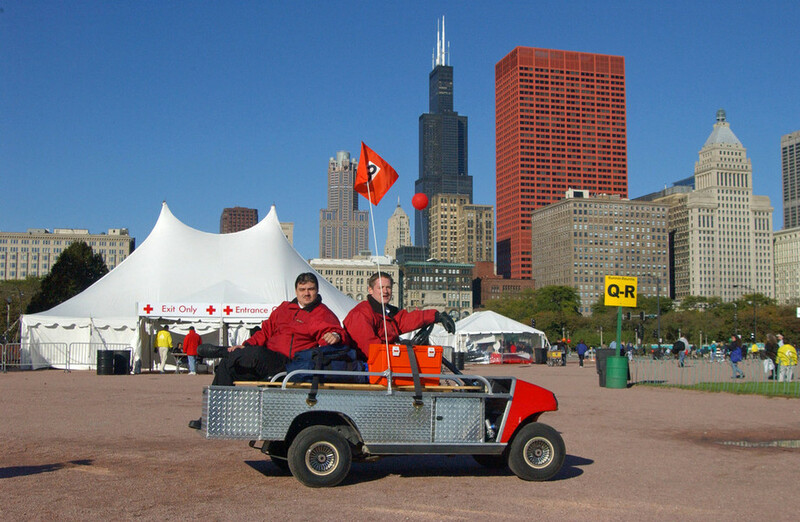 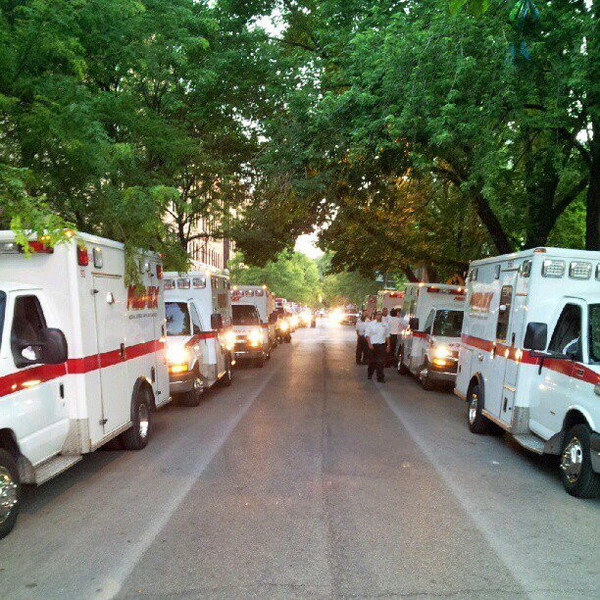 MedEx is now widely recognized as the premier ambulance transportation provider in Chicago.